Bob Senoff is an avid golfer and professional Internet Venture Capitalist. 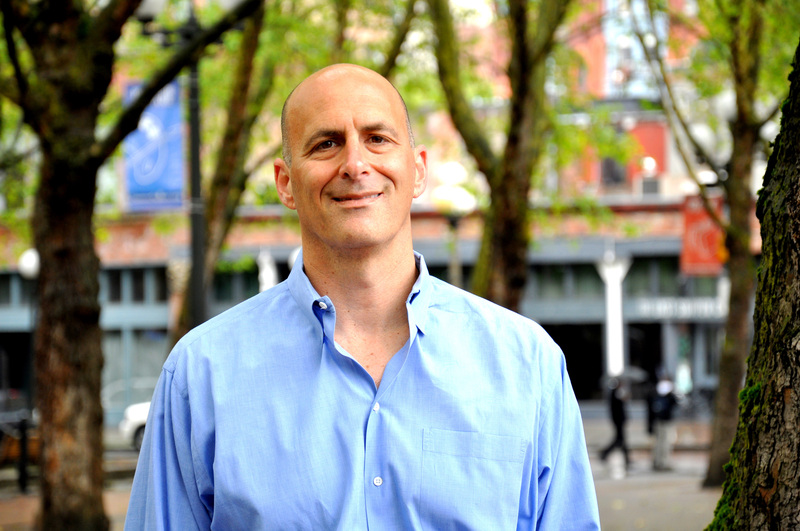 Aside from being a Founding Partner and CEO of TheAPosition.com, Bob is a Managing Director of New Millennium Partners, a venture fund focused on early stage Internet investments, mostly in Seattle and San Francisco. Bob believes the TheAPosition.com offers professional golf writers a new and effective way to put their talents to work for themselves and as a community. Bob in very interested in using the power of the Internet and of the driving range to be able to play bogey golf. Outside of his position at Golf Media Network, Bob is at investor in Cheezburger Networks, Cafepress (Nasdaq: PRSS), B-Stock Solutions, and Liquidplanner. Bob also maintains active Board advisory positions in Max Foundry, a maker of software for WordPress Landing Page Templates and other WordPress Utilities – Adzerk, an adserving platform company, and DotNetKicks, a publishing platform for experienced programmers.